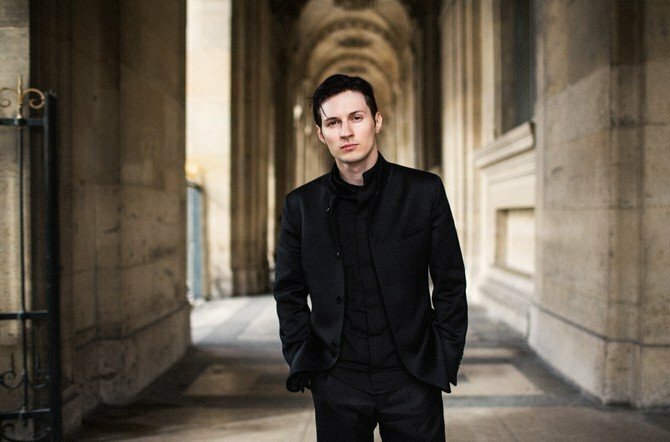 The audience of the Pavel Durovʼs messenger is growing at a quick pace owing to high application security and an excellent functional which provides extensive possibilities to clients, from bot creation to full theme editing. However, it is a convenient service for communication in the first place. 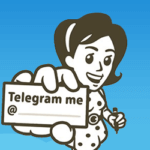 Taking this into account, we want to share some Telegram secrets which will make your social life a bit easier. If a person is an active telegram user, so his or her chat list may include dozens of communities, the position of which is formed automatically depending on last action date. All chats, groups and channels can be conditionally divided into the ones of high and low priority. As a rule, the former ones prevail in the general list. For this reason, it is no surprise that a Telegram user wants to mark important dialogues in some way in order not to spent precious time searching for them. Find a chat in the list. Open a context menu (you need to long-tap the chat’s name – for smartphones, or click on it with a right mouse button – for PCs). Choose the «Pin to top» section. From now on, the given dialogue will be always located at the top of the list. Type and send your text. In a dialogue box, select your message and open a context menu. Choose the «Pin Message» option. It should be noted that the given feature has a specific secret – it is available to the supergroupsʼ administrators only. Tap on the message for opening a context menu. Choose the «Edit» option (to edit a message) or «Delete Message» (to delete it). If you want to delete your message, you need to confirm your actions while indicating that it must be removed from all the conversation members’ dialogues. 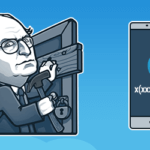 A possibility of working with stickers is one of the key advantages of Telegram. Firstly, all packs are absolutely free. Secondly, each user can add his own sticker pack by creating unique pictures via Photoshop and loading them into the messenger, using the @Stickers bot. Besides, there are specific secrets on how to manage sticker packs. Standard manuals often neglect them. Go to the tab containing sticker. Find the Service button located on the right hand and tap on it. In the appeared window, you will see a special icon located right beside each sticker pack. Hold it and drag a pack to any place of the list. One more interesting feature is a possibility of previewing stickers before loading them. If you tap on the miniature picture from the pack and hold it, you will be able to see a sticker in real size and take a close look at it before sending to your interlocutor. Hashtags allows structuring your conversations. If you insert the # symbol before any word, it will become clickable. When tapping on it, you will see a window with all the messages containing that hashtag. A possibility of replying to a particular message is also a useful feature. If you want to realize it, open a context message menu and choose the «Reply» option. In this case, the author of this message will get a reply notification, even if he disabled the notification function in the given group chat. 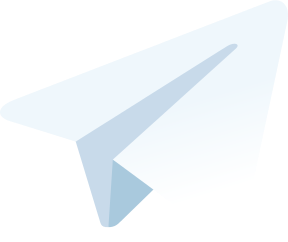 It is not secret that Telegram is a relatively new messenger. Nevertheless, it provides a pretty powerful functional for developers and ordinary users even now. So, it is worthwhile to try using this service and compare it with other similar ones – all the more so you can do it for free. 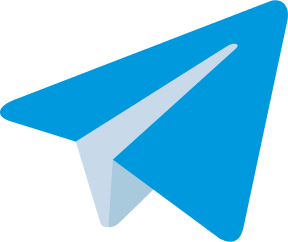 Even more news, chips and secrets about the Telegram and Pavel Durov, you can find out by subscribing to our channel News of Telegram-store.com. Subscribe, to always be aware of.